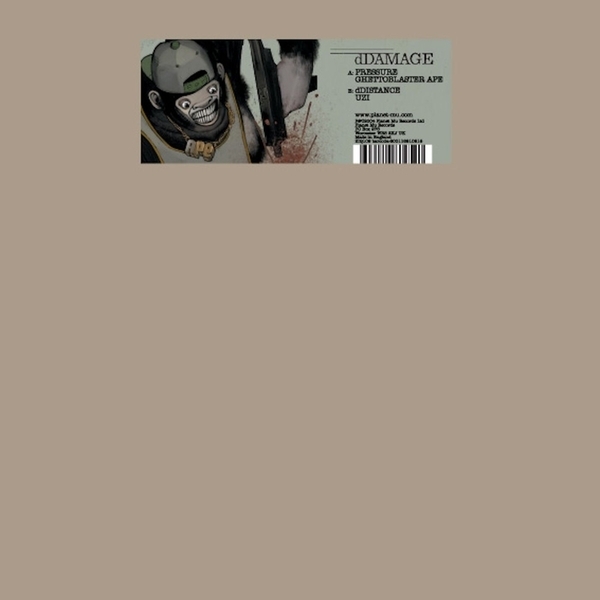 Follow-up EP to the ‘Radio Ape’ album, dDamage continue to obliterate instrumental hip-hop cuts and electronic emissions with their fuzzed-up brand of french boombox bashing. The lead track “Pressure” is accompanied by 3 new cuts featuring the Parisian brothers in full analogue noise, pummelling beats, buzzsaw synths and delicate female vocal mode. Check! !